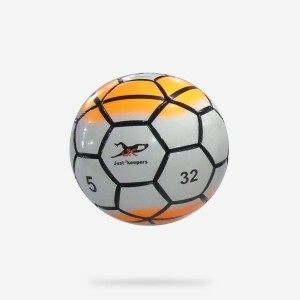 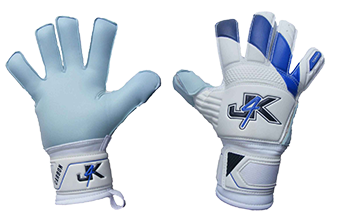 J4K Supreme Negative - Designed For Total Performance. 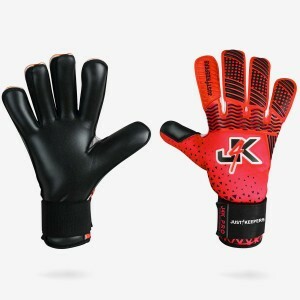 Ability To Be FingerSave - Purchase Your..
J4K REVO PRO: HYBRID (Roll + Negative Palm) Please Note: This Glove Would Be £45+ If It Was A..
J4K REVO PRO: HYBRID (Roll + Flat Palm) Please Note: This Glove Would Be £70+ If It Was Another B..
J4K REVO PRO SUPREME NEGATIVE Please Note: This Glove Would Be £45+ If It Was Another Brand .. 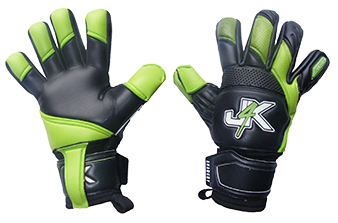 Description J4K Sublime Pro Hybrid flat This glove would be £50 + In Another Brand Goalkeep.. 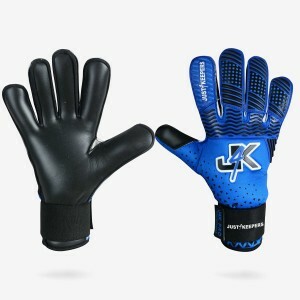 Description J4K Sublime Pro Negative: This glove would be £60 + In Another Brand Goalk..